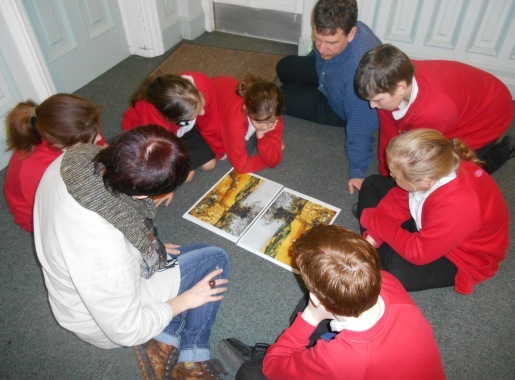 Learning comes to life at West Cheshire Museums, leaders in museum education. Have a look at all the sessions we offer, covering a wide range of time periods and cross-curricular topics. 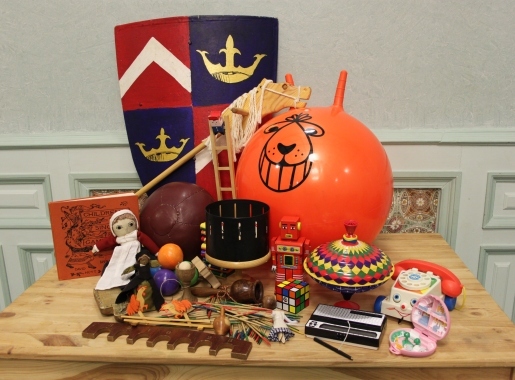 Bring history to life in the classroom with our resources and object handling boxes, that cover a wide range of topics and periods. Explore the sessions we have available on an individual venue basis. 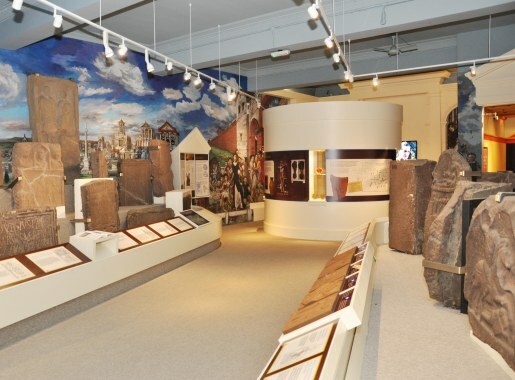 The Learning Opportunities across West Cheshire Museums are designed to tell the stories of our buildings and objects in ways that engage and inspire visitors of all ages. Our unique collections of real and replica objects span from pre-history to the 20th Century. We work with schools, Early Years, families, special interest groups, youth panels, students, overseas visitors and other life-long learners.